The original Beyond Good & Evil game was released in 2003. The game was praised, but somehow, the poor sales of the game considered to be a commercial failure for Ubisoft. Beyond Good and Evil 2 is an action-adventure game set in an open world environment. It will be more traditional role-playing elements compared to the first game, the player will develop a character that starts the game. Here, the players have to complete the tasks given and gain new technologies or other features to improve their spacecraft. The game will form in single-player and cooperative player support. In a single-player, the player can participate in a shared universe, with some events affecting all players at the same time. 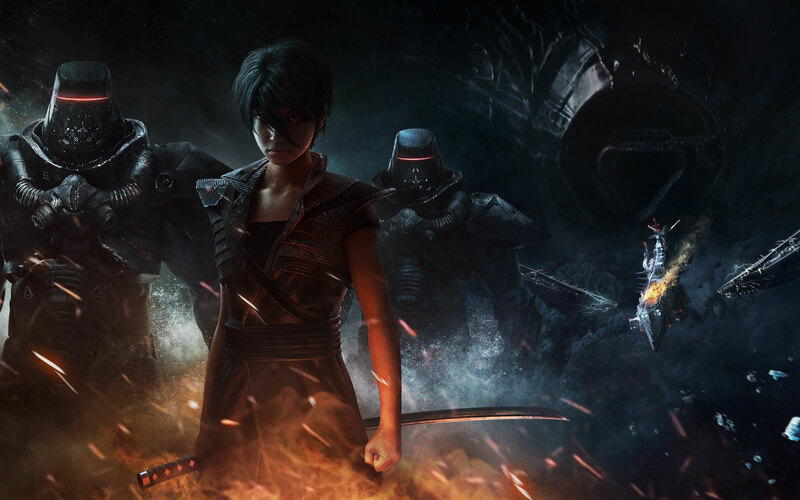 The developer stated that the development of Beyond Good and Evil 2 is more complex compared to the original, because of the possibilities of current-generation hardware. And they also expected that the new sequel will gain better than the original. Well, now we know that the game is processing, even though, still no clear in which platform the game will be. We will just have to stay tuned for further information next week.